1).Our product certificate SGS,EUStandard,BT,FDA,BV,ISO certified,health certificate. 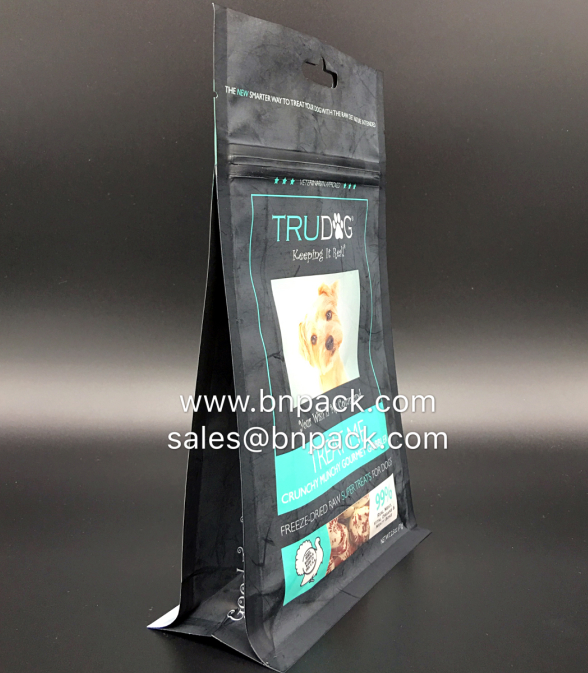 Solvent-free lamination so ensure pouches are food safety ! 3).Excellent moisture and oxygen barrier. 4).The specification (the size,the printing colour,the thickness,the quantity,the material) could base on customer's request. 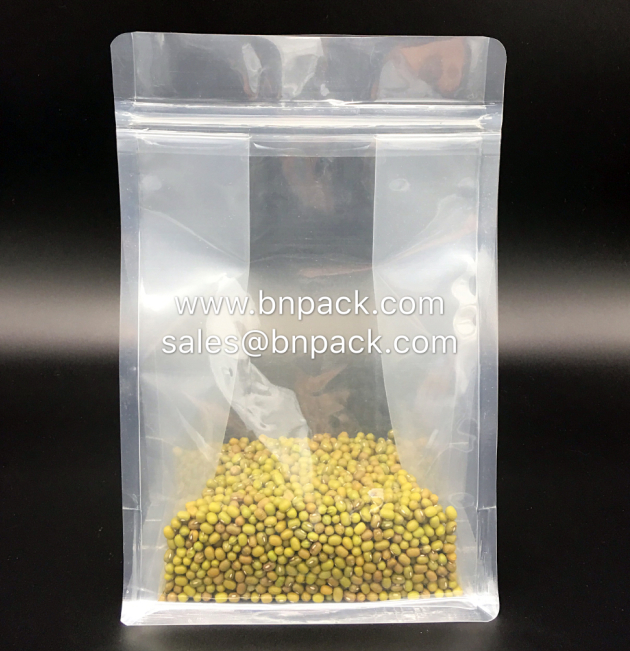 1.Bags can be with Degassing valve (Goglio valve,PBI Valve etc.) 3 years shelf time can keep coffee fresh. 2.High barrier KPET,EVOH PE etc. material are available . 3.Excellent heat seal with the anti-pollution. 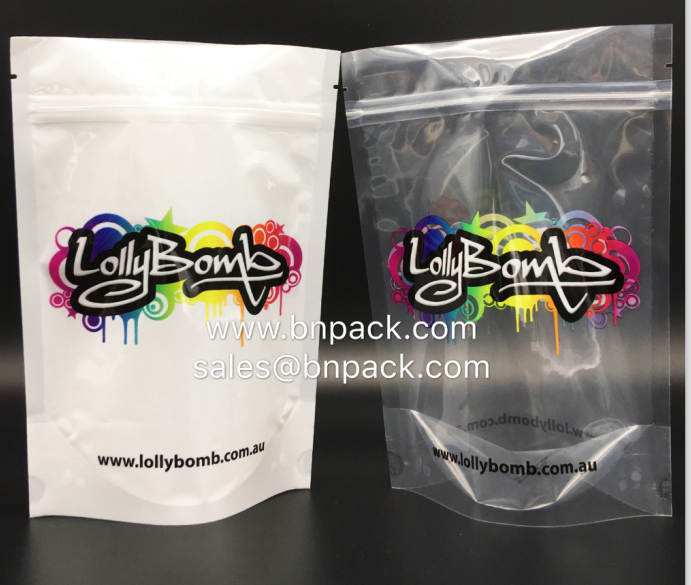 4.Parts of pouch are matt-finishing in order to highlight the main sections, making the packaging more gorgeous. 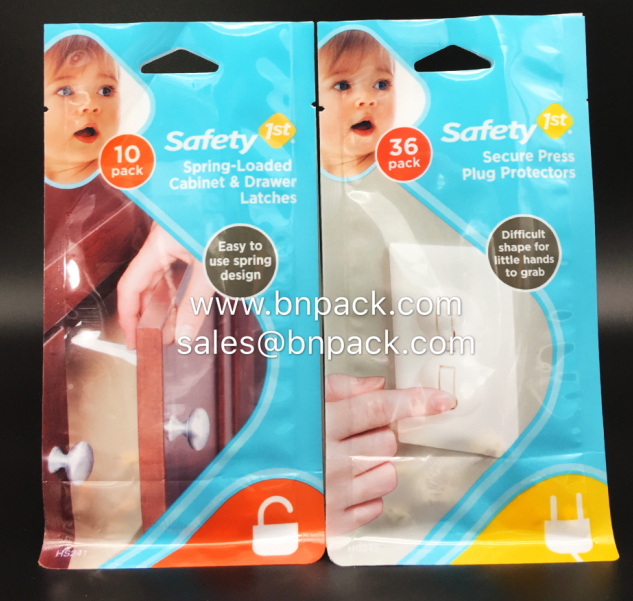 5.With Aluminum Foil material lined so high barrier and longer shelf time . Form 50g to 5kg, or as customers' requirement. Up to 10 colors, or as client's requirement. 1.MOQ：Generally 20.000 PCS, based on the bag size and shape. 2.Packaging: Usually packaged by cartons,. Products can be packed as client's requirements. 3.Price term: FOB Shenzhen, T/T Payment, 30% amounts+ plate cost in advance (if you need printing, you should pay plate costs), the balance paid after we fax original B/L. 4.For printing bag: If you need to print on bags: plates cost prepaid: We can print up to 10 colors according to your design or picture . 5.Delivery time: 20 days after receiving the 30% deposit. 6.For discount: The larger the quantity is, the more discounts we can provide you! Offer your size, design,material----- contact me! professional suggestion from us--free samples for you--quotation with details! Order a big quantity to get the large discount!